DIY Soap Projects – Learn how easy it is to make your own personal care products with natural – good for you – ingredients. 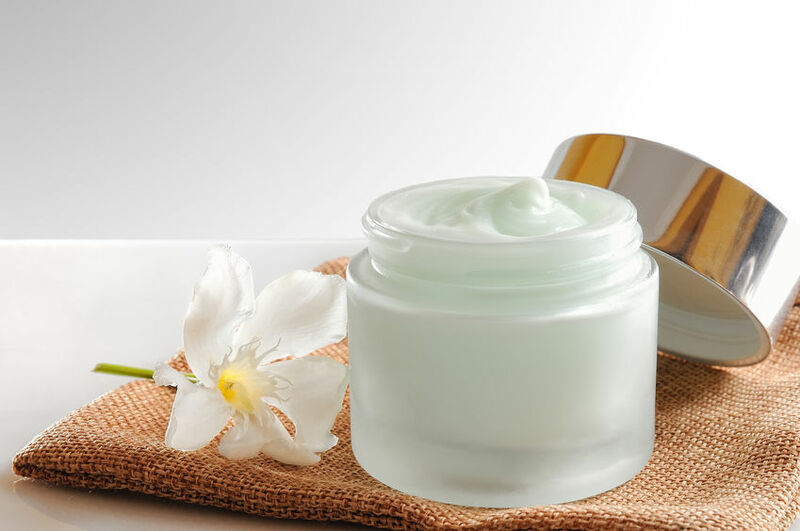 Learn how easy it is to make your own personal care products with natural - good for you - ingredients. 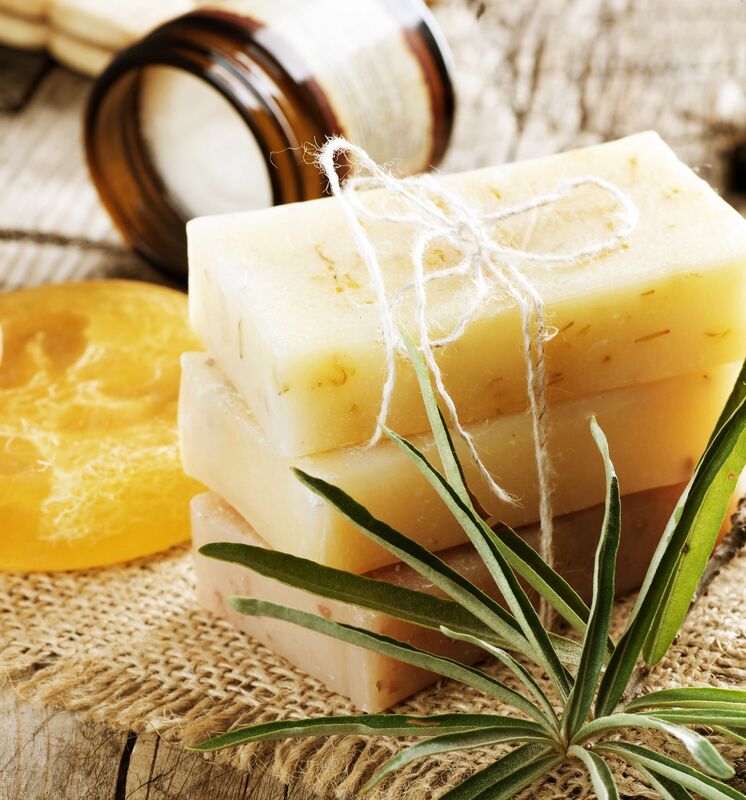 Join us as we take you through a step by step journey to make your own homemade personal care products and soaps. Whipped body butter is light but nourishing for the skin as the winter days come to an end. The men’s grooming industry is a huge growing market in the handcrafted industry. As people are moving towards natural and homemade products, men’s grooming is no exception. 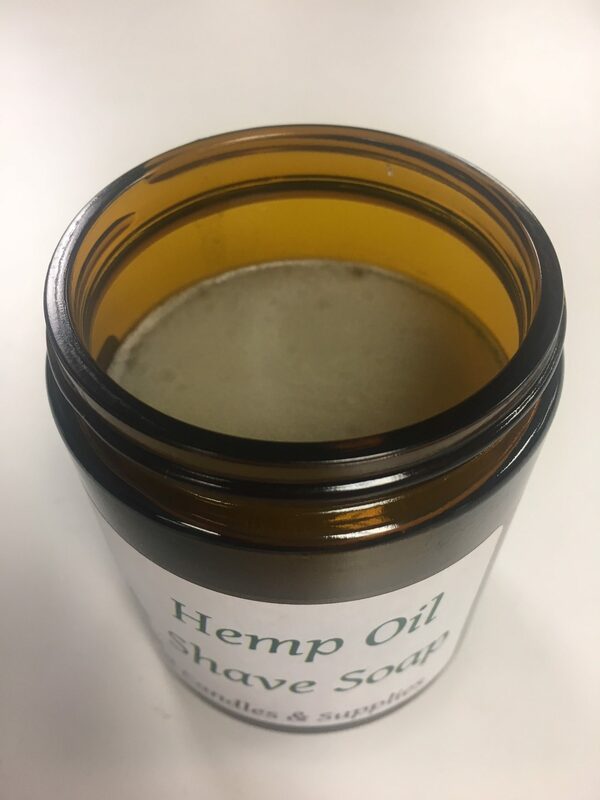 Shaving soap is an easy great way to get started. 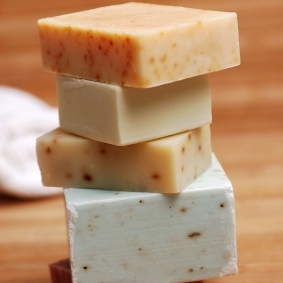 Cold process soap allows you to control every ingredient that goes into your soap. If your looking for an all natural soap or have allergies this is perfect for you! Order the ingredients to help make your next project here!